I have never met a single person who hasn’t had a bad customer service experience. In fact, in a single month, I had five bad experiences with various companies, one of which I will never use again. Sadly, I can only think of one truly exceptional customer experience in the same time frame. Customer service is being left behind by disinterested staff and consumers aren’t happy about it. Unfortunately, my consumer experiences with customer service are less and less unique. 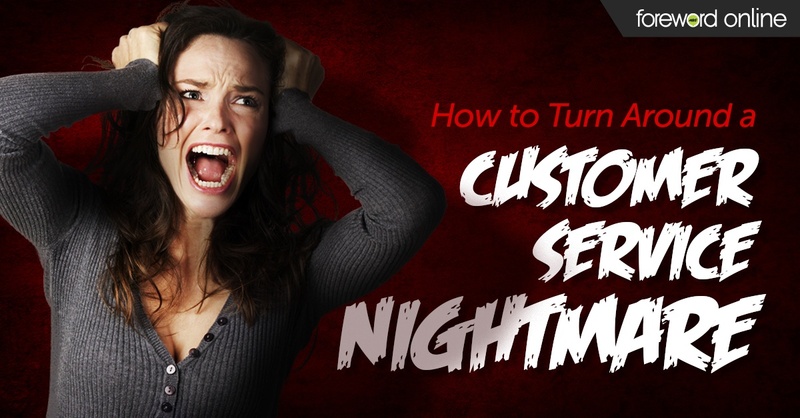 In fact, $62 billion was lost due to poor customer service last year — an increase of 50% over the previous two years. A benchmark report was done by SuperOffice where they studied 500 different companies spread out over multiple industries. Most of the companies felt they offered great service to their customers, whereas only 8% of the customers felt the same. Nearly half of the companies didn’t answer customer emails, almost all of them didn’t follow up with customers after customers initiated contact and the average response time was 15 hours. Whereas, 78% of people who complain on Twitter expect a response within an hour. Is it any wonder that more customers are taking their complaints to social media? The simple truth of the matter is that problems will arise that are beyond the control of employees and the customer. It is frustrating for both parties, but it is up to the business to find the solution — not the customer. It is easier now than ever to go somewhere else for what you want. 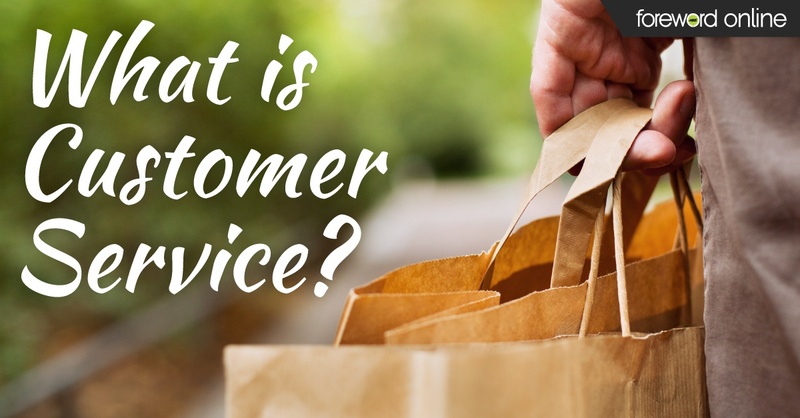 Great person-to-person customer service has traditionally set stores apart from their online counterparts. However, helpdesks for online companies are stepping up their game. Brick-and-mortar companies have to keep up or customers will go where they feel appreciated. How can you make sure your customers have an exceptional experience? My most recent noteworthy experience was at an airport. No industry can make a person feel more helpless than being at the mercy of an airline that does not care whether or not you make it home or how your experience on their flight was. By the time my first flight took off, it was already set to arrive late to the next airport and I knew it was questionable whether or not we’d make it in time for the next plane. I explained my problem to the flight attendant. I let her know that since the flight was coming in late, I was going to be cutting it close on my other flight. She said she would call the desk at the airport and let them know — she never came back. Thirty minutes before we landed I went in search. When I asked if she called she looked at me blankly. I reminded her of the situation. She said she would take care of it and would make sure I was off the plane first. The plane landed and she didn’t come get me so I could make it off first, but I was close to the front. Another break came in the fact that my next gate wasn’t too terribly far away. I ran through the airport and made it three minutes before boarding was supposed to close — but the plane was gone. By this point it was after midnight and I was exhausted. I took a deep breath and went to airline’s representative at the counter and let them know the problem. She shrugged and said, “It’s not our problem. You were late.” I blinked. She couldn’t be serious. At no point in this entire day had I been in control of my own destiny. I responded with, “So there’s nothing you can do?” Her response was that the plane’s gone. I asked if she could book me on another flight. She sighed and said she could the next day for more money. I asked for a supervisor because there was no way I was paying more for a flight. The supervisor was even less sympathetic. The situation was eventually resolved, but required me to spend the night and wait in the airport for twelve more hours the next day. The airline did nothing but book me on another flight for no extra cost. The situation was bad all around. However, the experience itself didn’t have to be as bad as it was. They could have shown empathy for my situation. They could have offered a solution to my problem. They could have followed-up with me about my experience. Instead they sent 13 different emails since I got home trying to sell me other flights. The next time I fly, I will take my business elsewhere. Given its employees' reactions to everything else, I doubt the company will care, but they have lost a customer for life. On top of that, I share my story with everyone I meet so no one else will make the same mistake I did and book a flight through them. It is up to you and your staff to create the experience for the customers. The better the impression you make on them, the more likely they will not only come back, but share that positive story with other prospective customers. 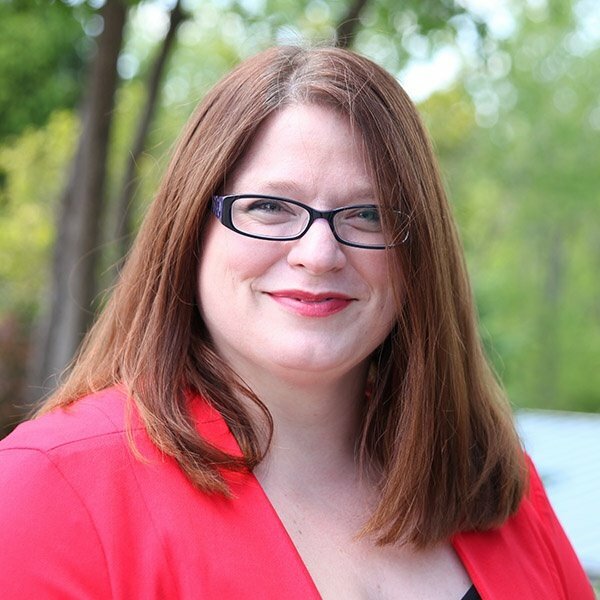 Liz Schulte is an author and business owner with a background in customer service, marketing and higher education development.